​ The history of La Rucia Ranch starts in 1895 with W.W. Jones’ first purchase of property in South Texas. 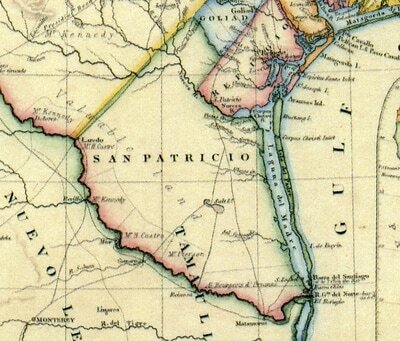 He bought two tracts originating from three Mexican land grants: La Mestena, Las Mestenas, and La Mestena y Gonzalena issued by the State of Tamaulipas, Mexico in 1835. 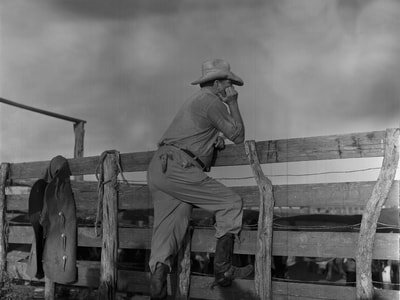 He continued to build on those purchases over the next 55 years while operating a large and diverse cattle ranch. 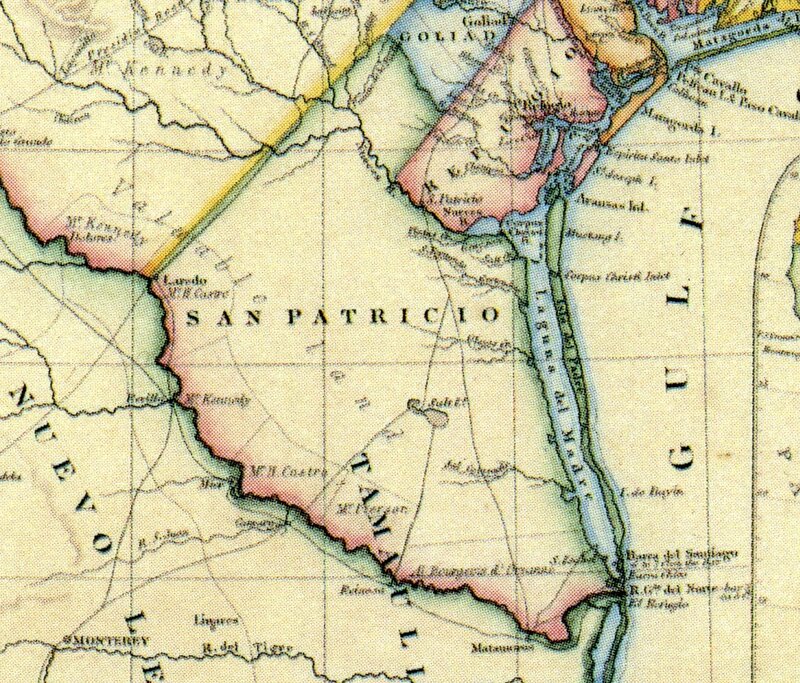 The last piece of property added was La Rucia, also part of a Mexican land grant in 1927. This purchase consisted of two tracts: the Rucias and the Cristalinas pasture. The Blanco-Pita and Colcha pastures in Brooks County from the 1895 acquisition were added to the La Rucia operation in the 1970 – 80’s for a comprehensive approach to the cattle and hunting enterprise. All have been under Jones family management from the time they were bought to the current fifth generation supervision. La Rucia Ranch itself straddles Brooks and Hidalgo County. 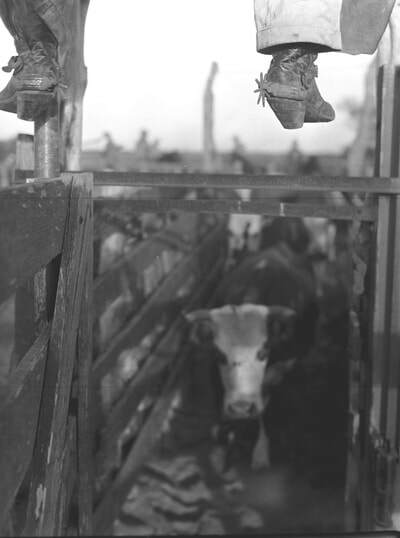 Raising cattle has been the prominent endeavor from the 1830’s and remains so with many improvements from 1927 with one cross fence, two windmills and cattle driven 20 miles to market by horseback. Few major improvements were made until 1981. 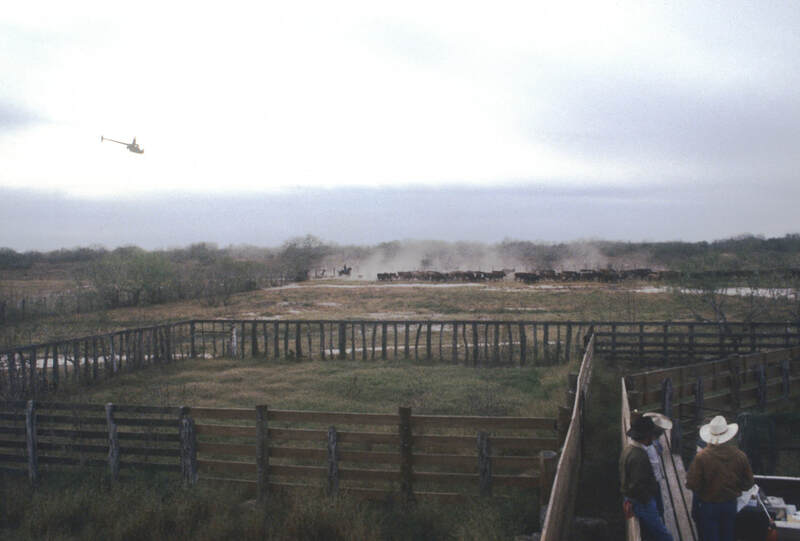 In the center of the ranch is an artesian well recognized years ago in South Texas as a viable water source for travelers, cattle and wildlife. That is now the site of the ranch headquarters, pens and barns. Although there were rumored to be homesites on the ranch prior to 1836 and later in the early 1900’s, no remnants have been discovered – yet. The current proud owners of the La Rucia Ranch for over ninety years have progressed towards the protection, preservation and conservation of the land, grasses, and wildlife. The plan is to continue that commitment long into the future.